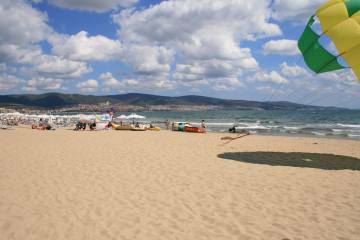 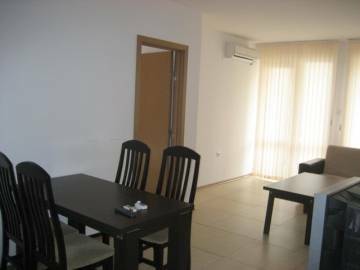 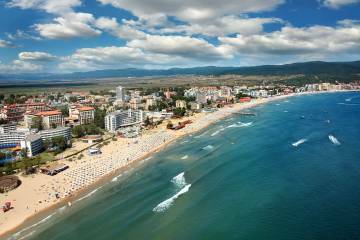 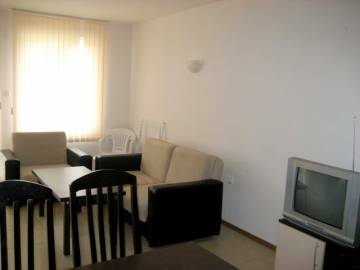 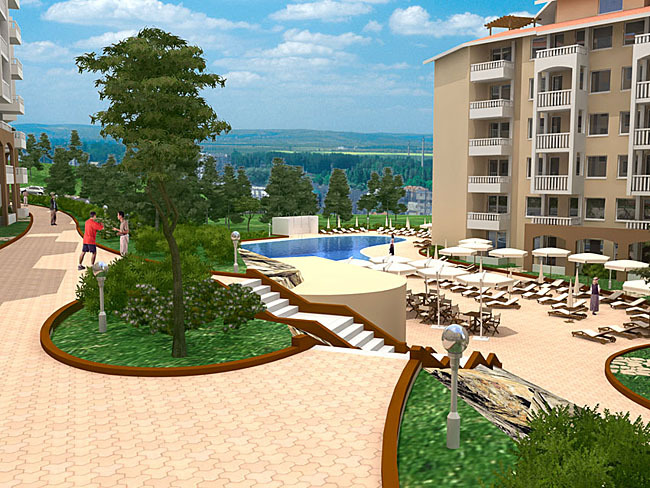 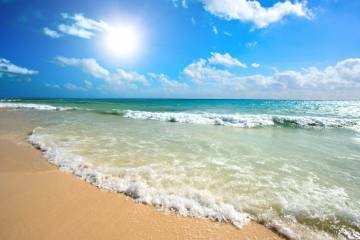 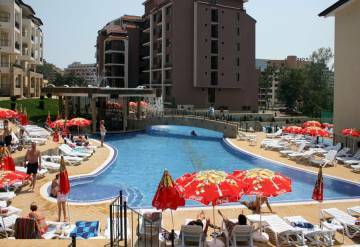 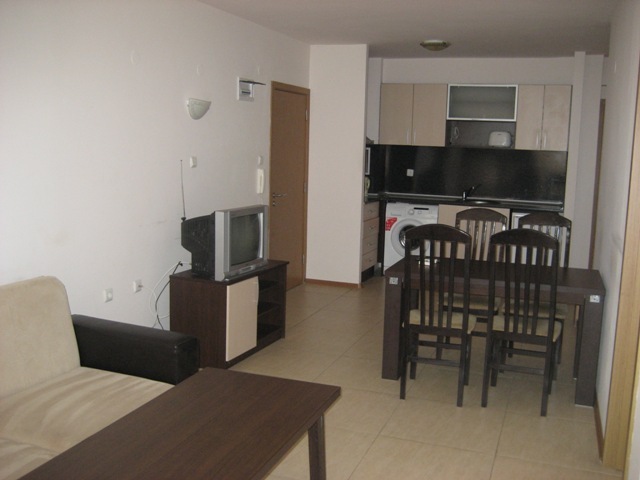 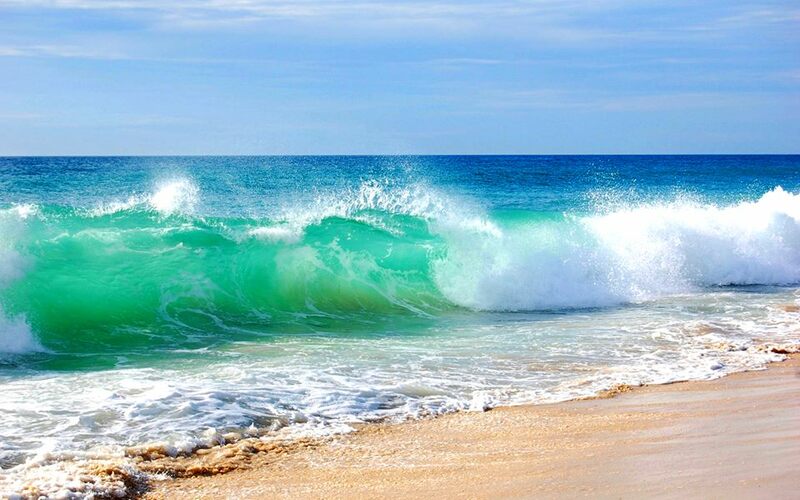 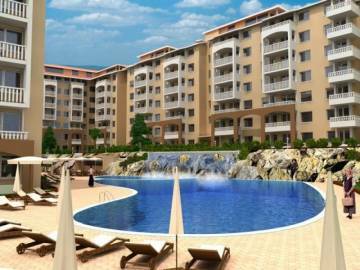 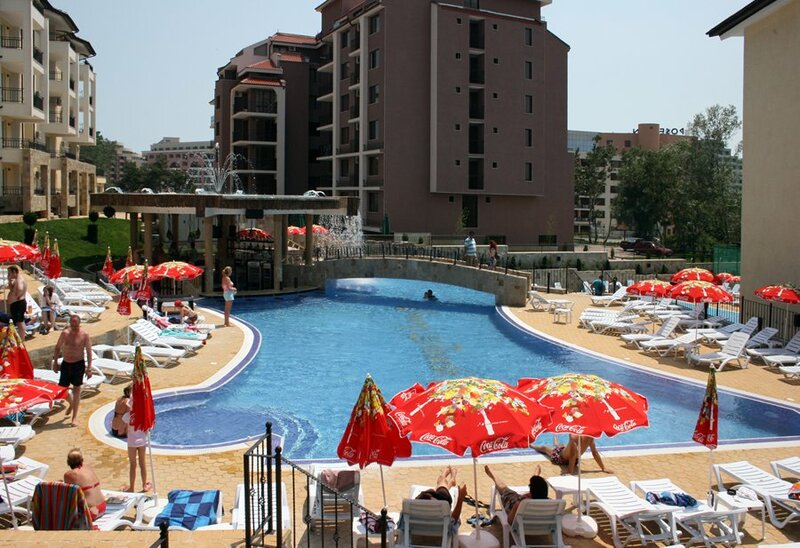 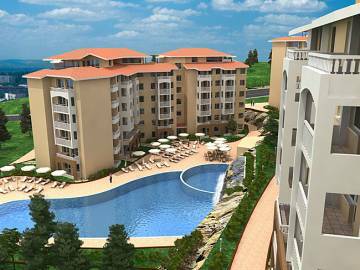 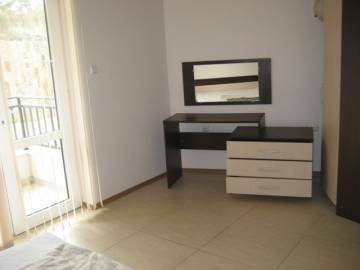 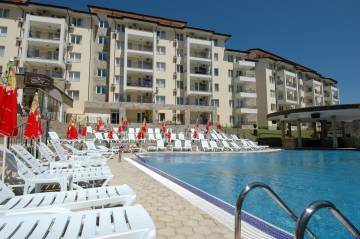 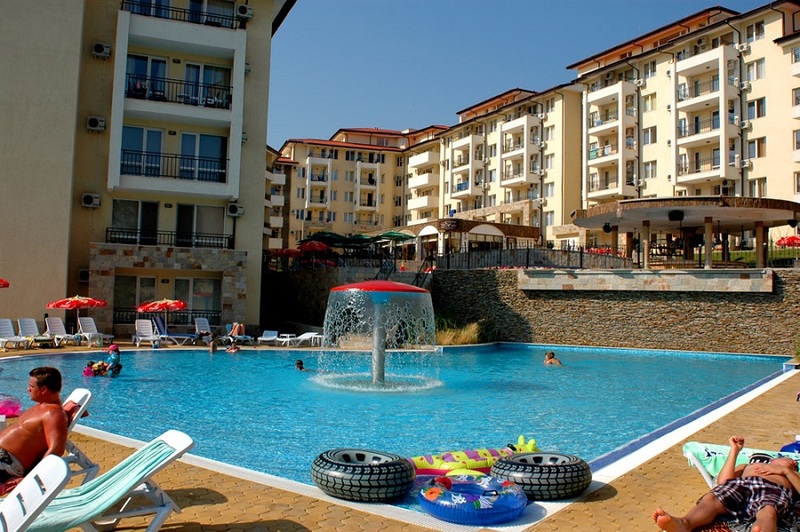 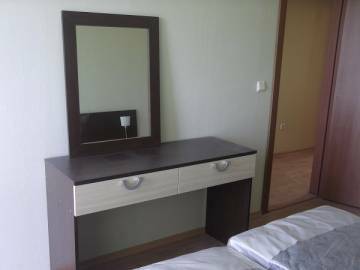 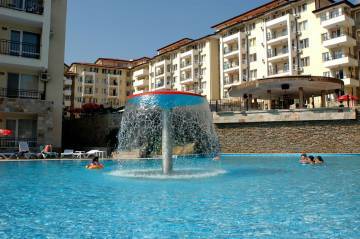 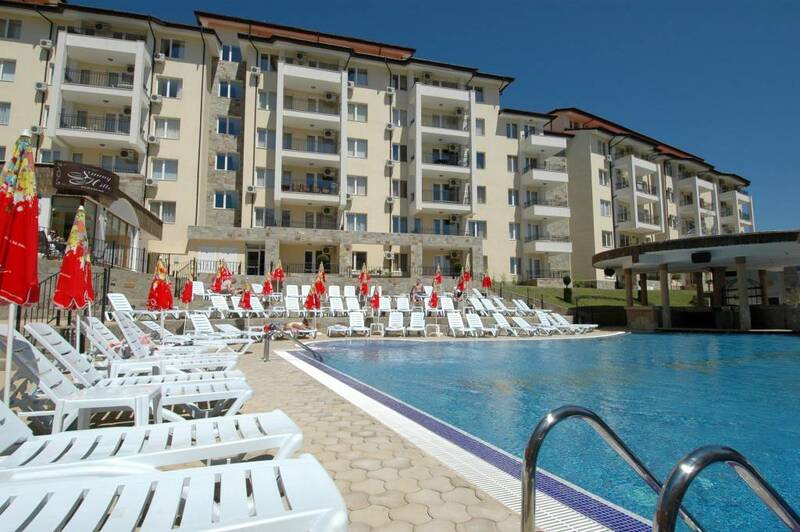 “Sunny Beach Hills” is situated only 200 meters away from the sandy beach, in the quiet and exclusive western area of Sunny Beach. 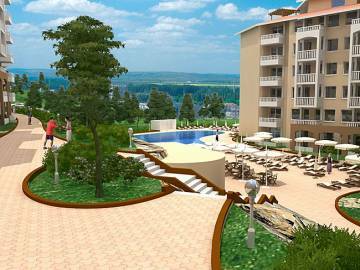 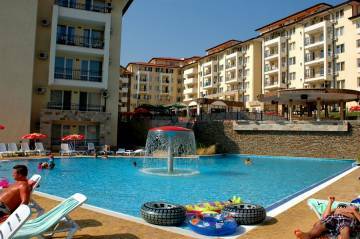 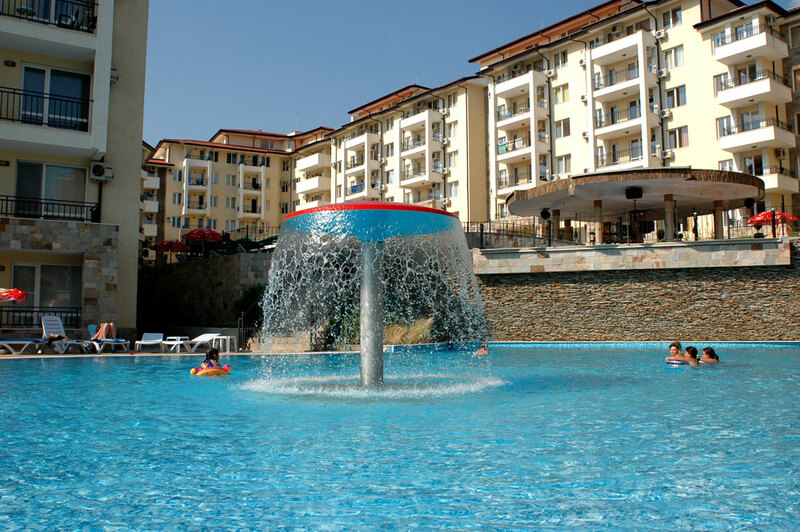 The complex is a place full of natural beauty and a marvelous swimming-pool area, surrounded by lavish greenery. 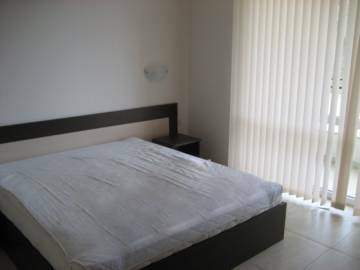 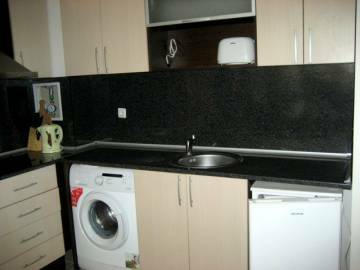 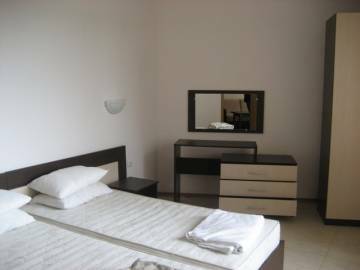 The apartment is situated on the ground floor and includes a living room with kitchenette, two bedrooms, bathroom and a balcony.